Quilted with wool and latex for a cool and ultra luxurious sleep experience. Enhances pressure relief and maximizes supportive comfort. Naturally breathable, naturally soft for healthy sleep. These natural fibers channel away moisture and regulate temperature for more comfortable sleep. 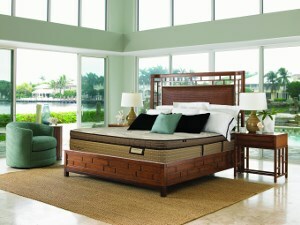 The Vintage Caxton Grove TT Twin Extra Long Coil on Coil Mattress and LP Plus Adjustable Base by Kingsdown at Baer's Furniture in the Ft. Lauderdale, Ft. Myers, Orlando, Naples, Miami, Florida area. Product availability may vary. Contact us for the most current availability on this product. 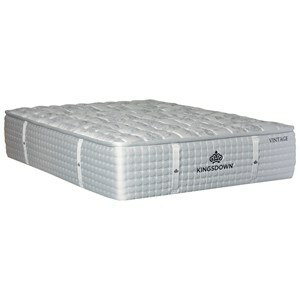 The handcrafted Caxton Grove Tight Top Mattress, from the Vintage Collection by Kingsdown, is luxury at its finest. Using the finest natural materials, like Joma Wool, Alpaca Wool, Cotton, Horsehair and Latex, to create a cool and ultra luxurious mattress. Supported by 2,000 (Queen) Individually Wrapped, tri-zoned coils, to deliver targeted lumbar support and reduces motion transfer, so you wake up refreshed. Micro Coils provide an extra layer of conforming coils for enhanced support. Experience sleep on a truly luxurious mattress. The Vintage Caxton Grove TT collection is a great option if you are looking for Mattresses in the Ft. Lauderdale, Ft. Myers, Orlando, Naples, Miami, Florida area. 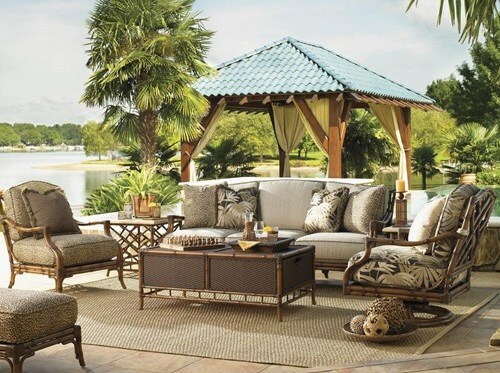 Browse other items in the Vintage Caxton Grove TT collection from Baer's Furniture in the Ft. Lauderdale, Ft. Myers, Orlando, Naples, Miami, Florida area.